Inquire today for special Bespoke Wedding offers now through October 2019! 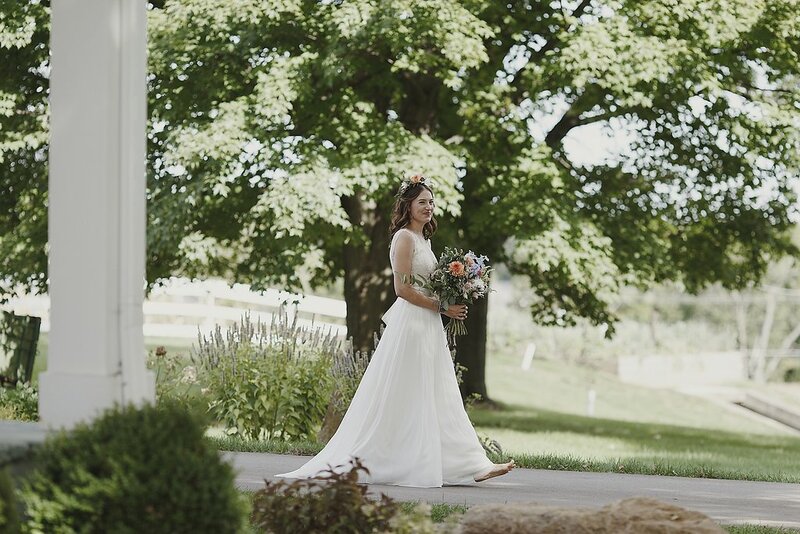 Springtime birdsong, wildflower fields, clear summer skies, and crisp autumn air–love knows no season, and the organic beauty of our Midwestern setting serves as the idyllic backdrop for your most special day. 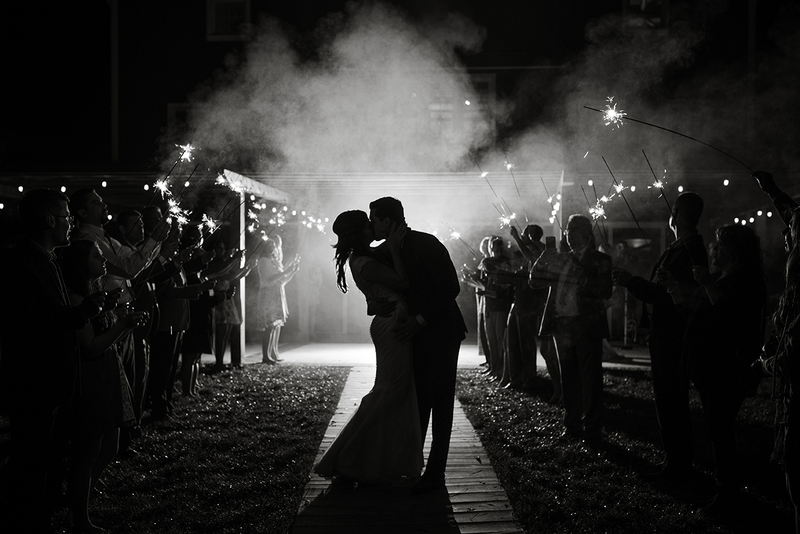 Outdoor ceremonies, al fresco dinners, s’mores under the stars – experience the effortless elegance of a Michigan barn wedding at Cornman Farms. 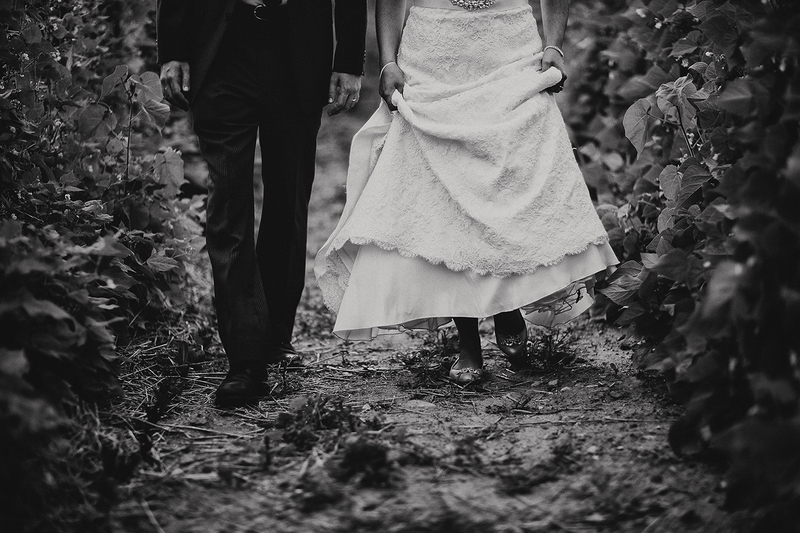 Our award winning and accommodating staff works famously beside you to make your Michigan farm wedding an unforgettable experience. Our team is lauded for their well-mannered professionalism, creative panache, and sensible prudence. 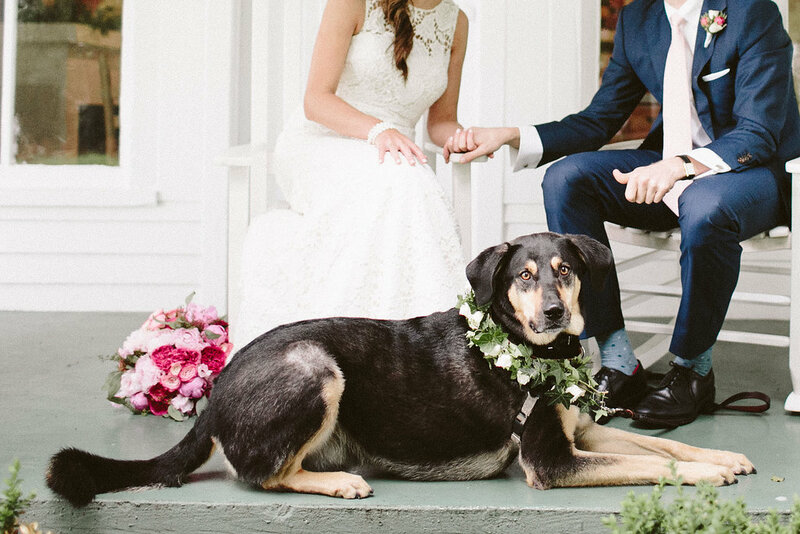 It’s our job to worry about your wedding; relax, it’ll be just as beautiful as you are. Bespoke wedding packages are designed for 100 guests. All packages can accommodate up to 300 guests. Whether your event calls for grandeur or intimacy, relax knowing all the essential elements of your bespoke wedding are in place and truly made to order. As a full-service venue, we pride ourselves on our hospitality and customer service. Our bespoke weddings include the following members of our team who bring excellent care and attention to you throughout the planning process, ensuring your day unfolds just as you envisioned. Our most inclusive package, the 1894 Highgrove offers plenty of additional weekend fun.